Benching Cubicles are the most popular office systems being implemented in businesses today. 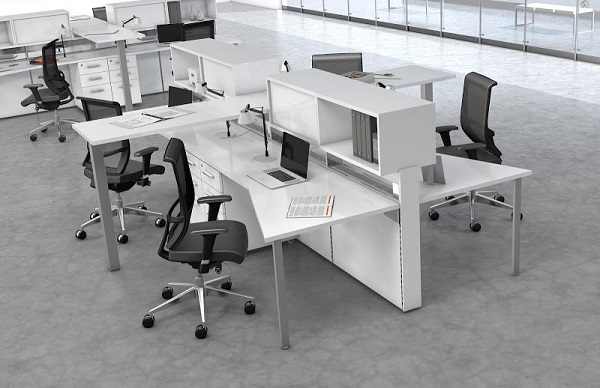 Benching Systems consist of contemporary, open-plan workstations. While some may still call these stations office cubicles, they are much different than the closed off modular cubicle designs of the past. 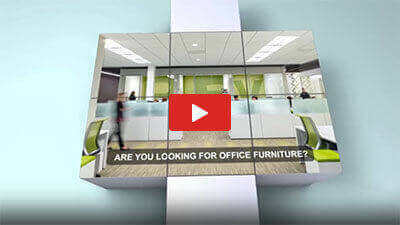 Clear Choice Office Solution’s design team is excited to offer the very latest in benching office furniture designs that businesses are looking for in their new or renovated office environments. Benching systems are essentially regular office cubicles that are tailored to provide a much more open working environment. These office systems are great for a teaming office spaces where employees need to work closely with one another. Businesses that buy benching cubicles range from architecture firms, design firms, internet based businesses and the list goes on. Benching cubicles offer both privacy and collaboration options to fit a business’s needs. Clear Choice can incorporate many different materials such as glass, metal, whiteboards, a wide selection of laminate and fabrics to meet the business needs of each of our customer. Clear Choice Office Solutions can help design and build your new open-plan office space today!